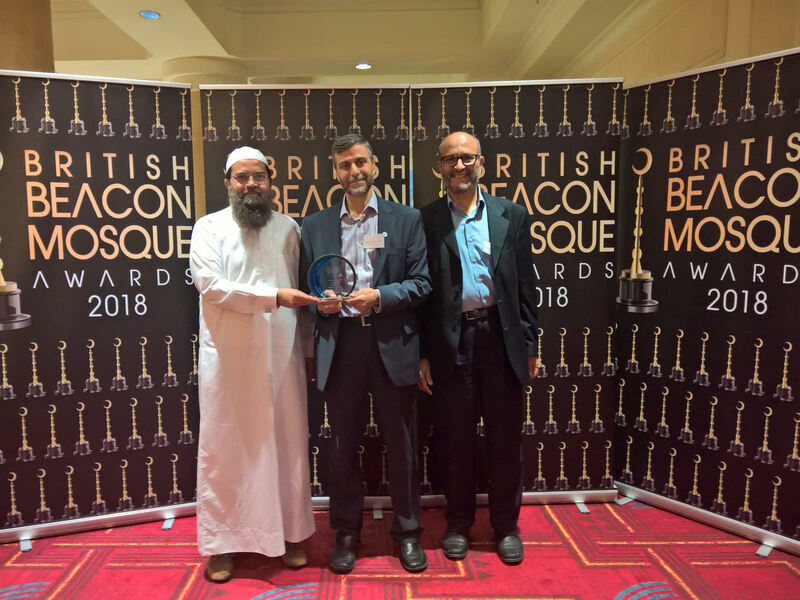 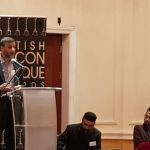 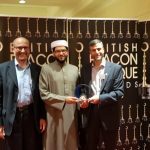 Alhamdulillah, Finsbury Park Mosque is proud to have been awarded for the “Best Outreach Programme” at the British Beacon Mosque Awards 2018 held at the Hilton hotel in London. 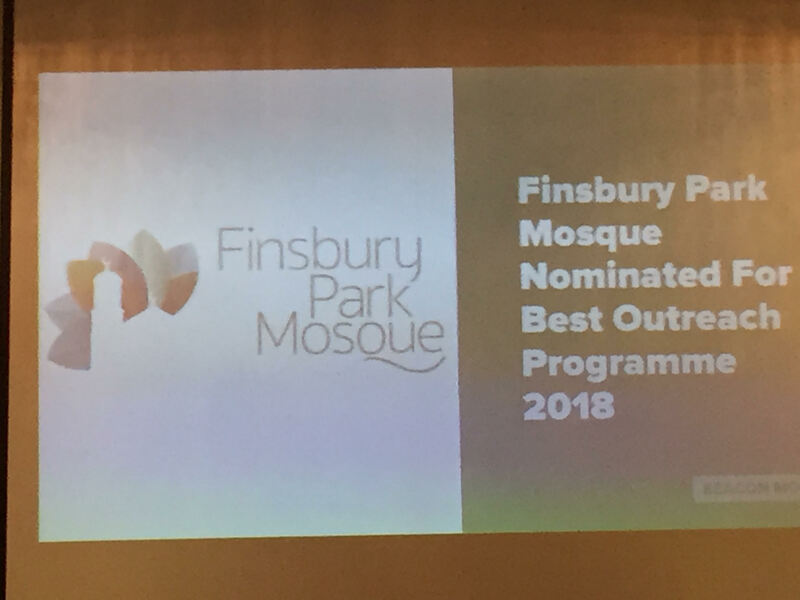 This is an event with over 100 Mosques nominated for 10 different awards. 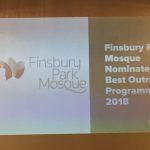 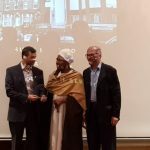 An excellent achievement for Finsbury Park Mosque. 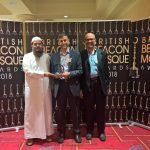 Well done to our community, congregation, volunteers, staff and trustees.